Military rehearsals on Horse Guards Parade in London, ahead of the Spanish State visit. 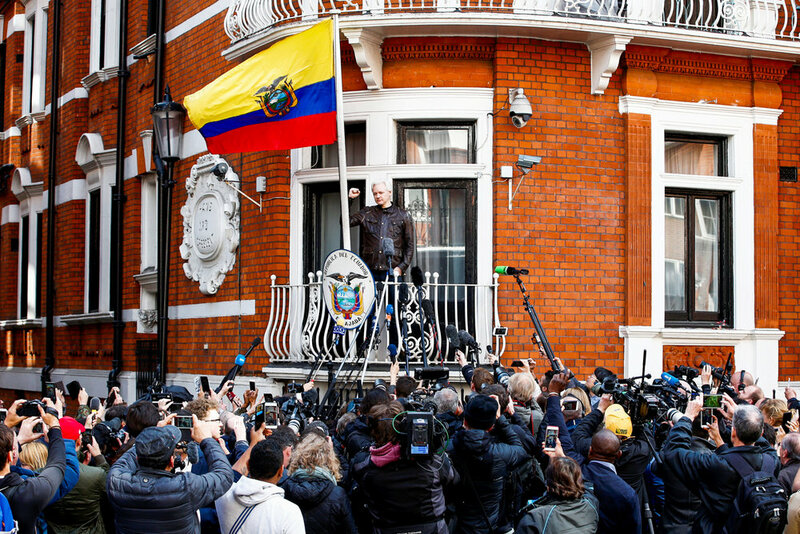 Julian Assange speaks to media outside the Ecuadorian embassy. People embrace following a vigil in London to remember those killed in the London Bridge terror attacks. Comedian Eddie Izzard campaigning for the Labour Party in Loughborough. 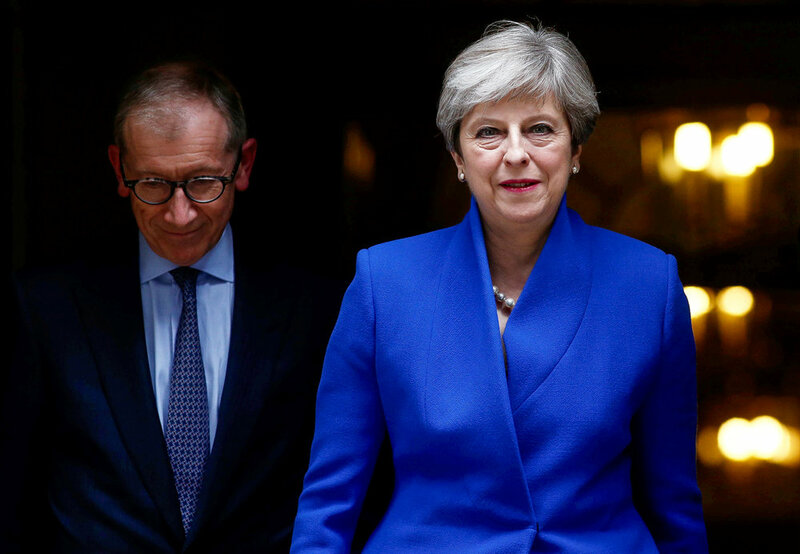 Chancellor of the Exchequer Philip Hammond MP in Downing Street, London, holding the famous red ministerial box used to carry the statement before making the short journey to the House of Commons to deliver his budget. The congregation of Serbian Orthodox Christians celebrate the Nativity of Christ Liturgy at the Lazarica Church in Bournville, Birmingham. A man arrives at the Birmingham Central Mosque in Birmingham for Midday prayers. Hindus and Sikhs celebrate Diwali at the Gurdwara Sahib Sikh Temple in Birmingham, West Midlands. 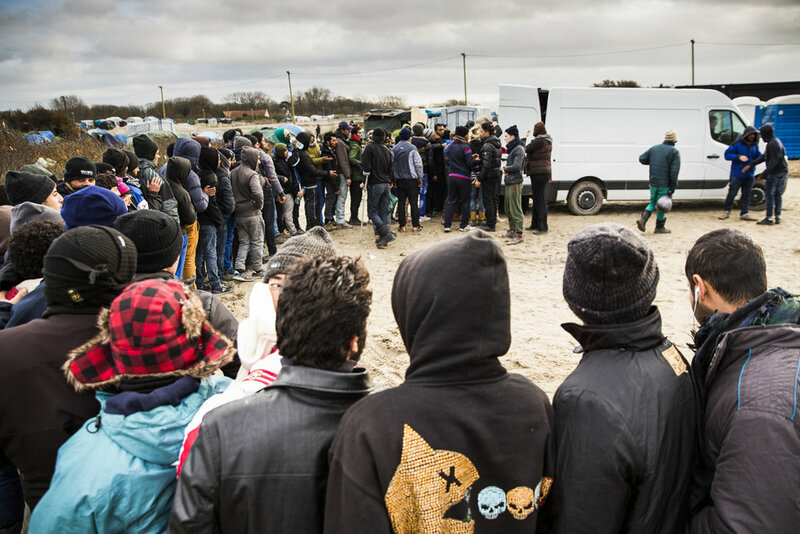 Dozens on migrants queue for food handouts in the Jungle Camp in Calais. 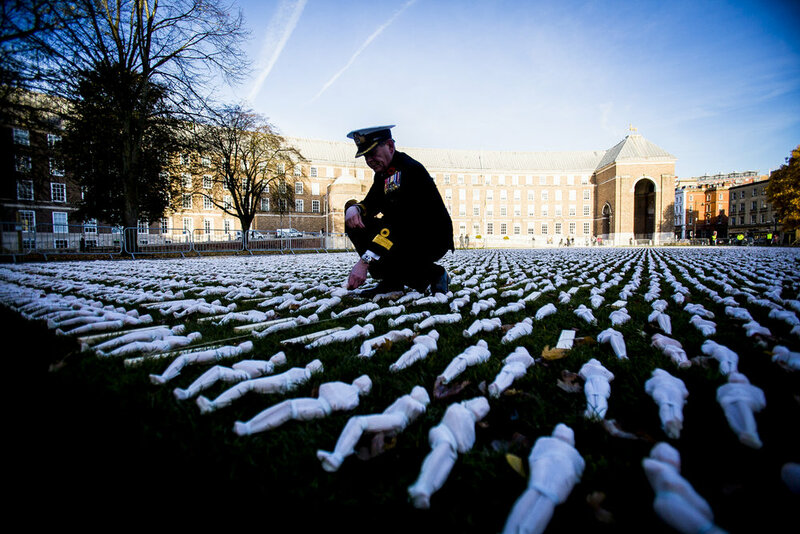 Commodore Jake Moores inspects The 'Shroud of the Somme' installation at Bristol Cathedral today, which depicts 19000 men who died at the Battle of the Somme. Husky dogs rest in their pens at the second day of Crufts at the NEC in Birmingham. 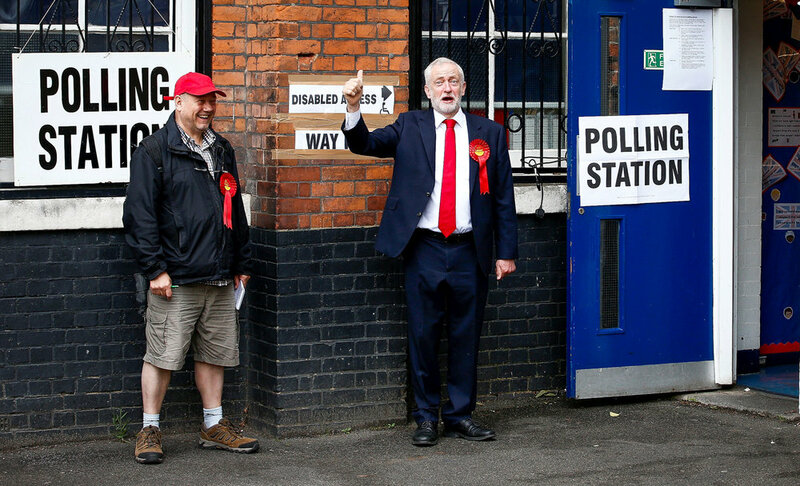 Jeremy Corbyn talks to the press as he confirmed Labour's shadow cabinet and national executive committee have "unanimously agreed" the party's manifesto. 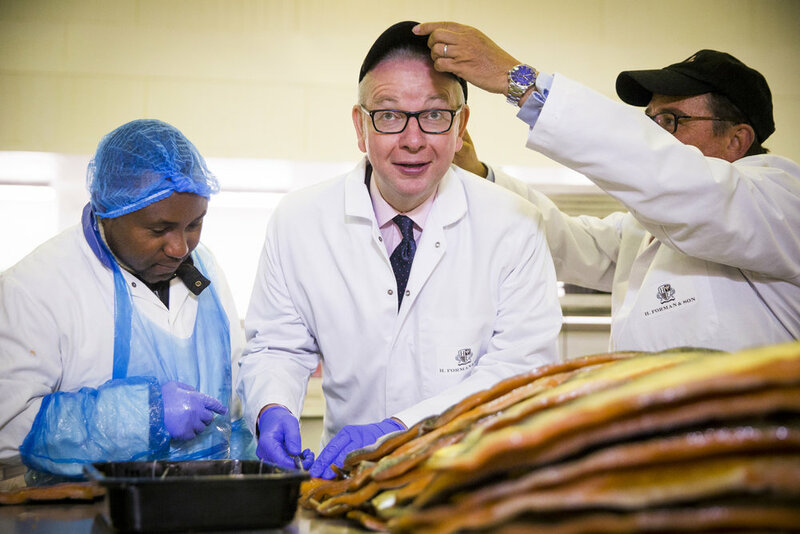 Secretary of State Michael Gove visits H. Forman & Sons smoke salmon factory in Hackney Wick, London. People near London Bridge observe a minutes silence for the victims of the terror attacks in London. Nick Clegg before his campaign speech on the EU at the National Liberal Club, London. Dignitaries pay their respects to the fallen at the Armistice Day Service at the National Memorial Arboretum. His Majesty King Felipe VI of Spain, accompanied by Her Majesty Queen Elizabeth II arrive at Buckingham Palace. A British soldier joins police on guard outside the Houses of Parliament, London. 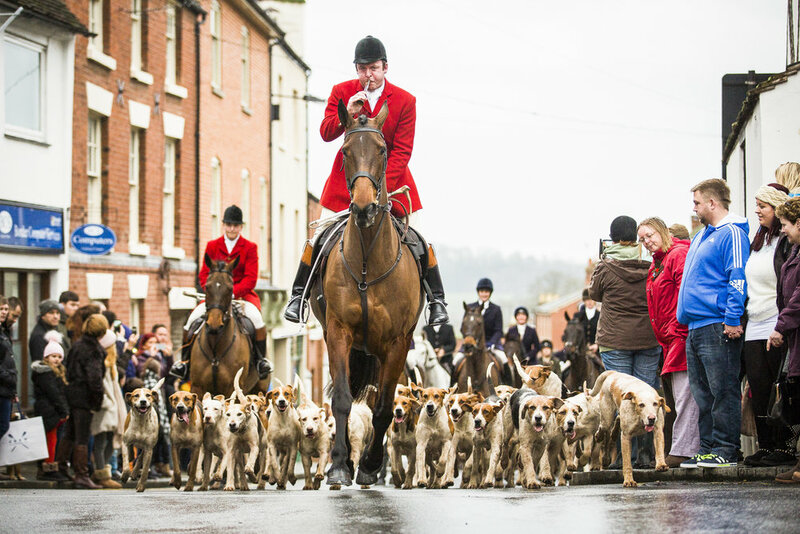 Members of the Ludlow Hunt embark on the Boxing Day Hunt through the centre of Ludlow, Shropshire. 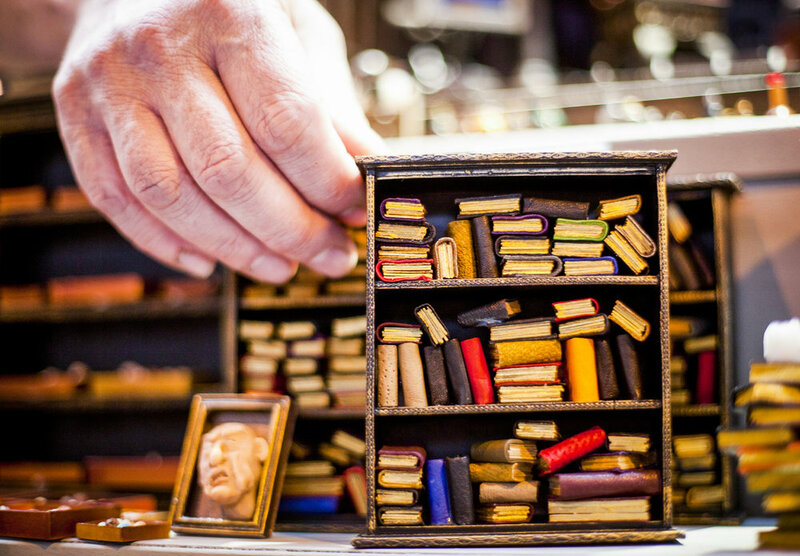 A worker inspects a selection of hides currently undergoing the tanning process in order to become leather, at the Thomas Ware & Sons Tannery in Bristol. 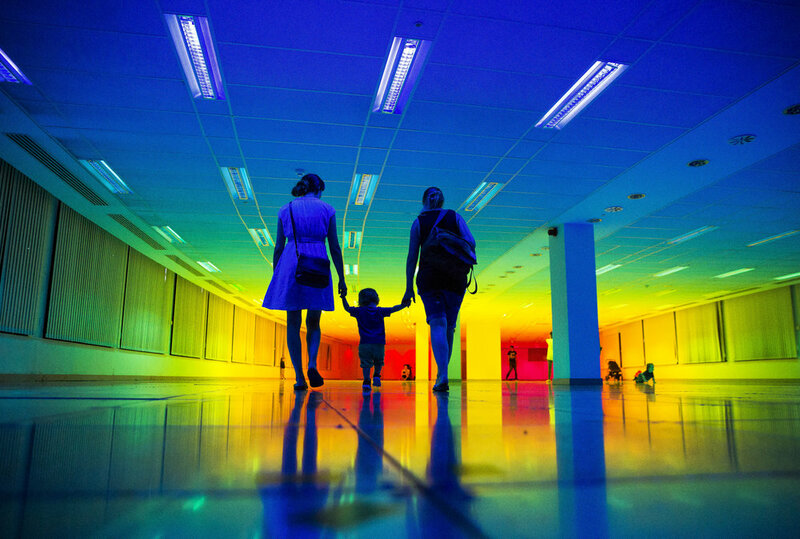 People visit the exhibit by artist Liz West titled, 'Our Colour', in Bristol. Massive Attack play a homecoming gig on The Downs in Bristol. In honour of the anniversary of HM The Queen’s Coronation, the Army fire a Gun Salute in London's Hyde Park. A street mural of singer Prince in Stokes Croft, Bristol. Clowns attend a church service in memory of Joseph Grimaldi, at the Holy Trinity Church in Dalston, east London. 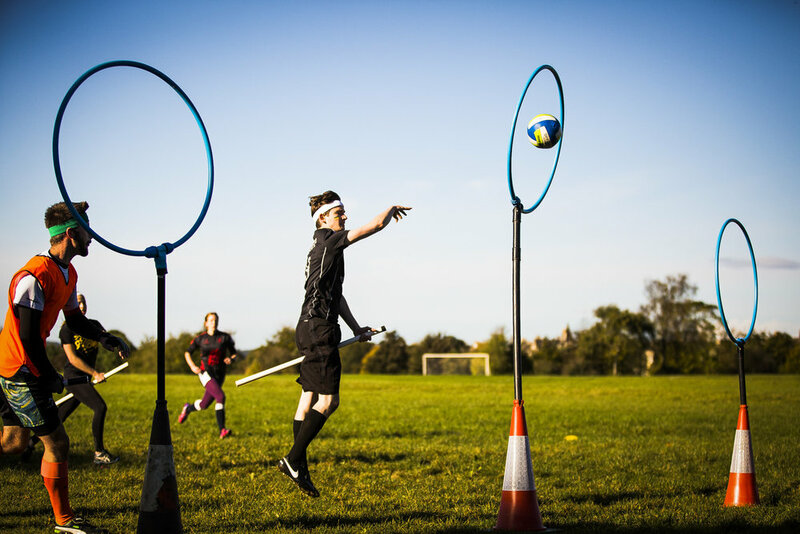 The Brizzle Bees, a Bristol based Quidditch team play against the Exeter Eagles as part of the South West Quidditch League. People sing and dance as the sun rises at Stonehenge in Wiltshire on the morning of the summer solstice. Police guard the entrace to the Jungle Camp in Calais during a protest against the death of a young migrant on a motorway. Jeremy Corbyn leaves a leadership rally in Bristol after giving a speech. Soldiers and Officers The 3rd Battalion the Rifles Regiment line up for inspection. Afia, a six month old Gorilla at Bristol Zoo plays with her keeper Joanne Rudd.